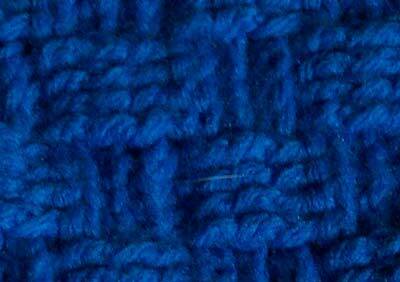 Comments: The stitch used in this sampler is very heavy, very consistent. It is ideal, according to me, for potholders and hot pad, as like as coats. 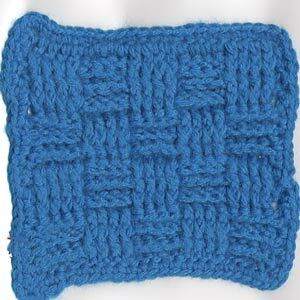 Material : Worsted Weight Yarn, Hook no.4.5 (US=G/6);you may want to give a look to my virtual store if you need materials.